Glabella Complex part 2 of 2. This is an excerpt from the article for our foundation Botox training candidates by Dr Sotirios. In part 1 of this aesthetic article Dr Sotirios discussed the glabellar complex anatomy and the botulinum toxin treatment for the frown lines. In part 2 the insertion, attachments and injection tips for the glabellar complex will be reviewed. The procerus is a midline flat and pyramid shaped muscle vertically significantly from patient to patient. Its oriented is at the root of the nose. In general men have a larger muscle. It is associated with transverse glabellar rhytids . The procerus originates from the periosteum and perichondrium of the nasal bones and upper lateral cartilages and from the fascia of the nasal SMAS (Fig 2). It inserts into the midline skin overlying the nasal root and thus has no bony attachments. The procerus interdigitates superiorly with the frontalis muscle, inferiorly with the nasalis muscle, and laterally with the depressor supercilii, orbucilaris oculi, and deeper corrugators muscles(2). 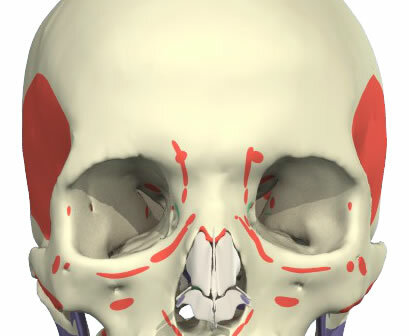 The motor innervation to the procerus comes from the zygomatic branch of the facial nerve. Its blood supply is derived mainly from the angular branch of the facial artery. The depressor supercilii is a relatively unimportant muscle both aesthetically and functionally. Some anatomists consider it to be part of the orbicularis oculi muscle. In medical aesthetics we will view the depressor supercilii as an individual muscle. The depressor supercilii, a paired muscle, originates on the medial orbital rim, near the lacrimal bone, and inserts on the medial aspect of the bony orbit, inferior to the corrugator supercilii. In some specimens it exhibits two heads and in others, only one. Its contraction contributes to the vertical frown lines (mainly caused by the corrugator supercilii muscle) and the horizontal glabellar rhytids (caused by the procerus muscle). Fig 3 Botox Injection Tips-Non-dominant thumb protects orbital rim. Non-dominant hand rests securely on patient’s face Injecting hand rests on non-dominant hand for accuracy and security. Syringe rests on non-dominant thumb. The importance of attenuating the action of the procerus and corrugator muscles for aesthetic improvement of the glabellar lines was recognised by Salvadore Castanares in 1964. Until the emergence of BTX-A as a safe and effective non-surgical alternative to upper face cosmetic surgery that could only be achieved by resection of the corrugator and procerus muscle fibres near their origin in the glabella region through an upper blepharoplasty incision. In 1992, Carruthers et al injected 18 patients with BTX-A for the treatment of glabellar frown lines following keen observation of the improved appearance of facial soft tissue in patients who received the toxin for a spectrum of disorders related to facial dystonia(3). Sixteen of 17 patients showed improvement for varying lengths of time with few side effects. This initial paper sparked a frenzy of interest across the globe. Following a number of publications, two randomised, placebo-controlled studies involving 537 patients confirmed the impressive safety and efficacy of the injection of BTX-A for the glabellar rhytids. This led to the Food and Drug Administration (FDA) approval of BOTOX-A for the treatment of glabellar lines in 2002. In 2006 BOTOX was also granted a license from the Medicines and Healthcare products Regulatory Agency for the temporary improvement in the appearance of moderate to severe glabellar lines in women and men aged 65 or under when the severity of these lines has a psychological impact for the patient. Botox Injection Tips : Compensation for the reduced contraction of treated muscles by untreated neighbouring muscles is called “recruitment”. Accurate pre treatment assessment with regards to “potential recruitment” can prevent untoward secondary adaptational effects such as deterioration of “bunny lines”, over-elevated lateral eyebrow or “Mr Spock’s look”, brow malposition and asymmetry. Botox Injection Tips : Over diluted BTX-A injected into the corrugators near or at the supra-orbital rim can lead to diffusion of the toxin into the upper eyelid retractors (i.e. levator palpebrae superioris) causing ptosis s (Fig 4). 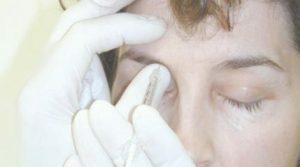 Use higher concentration, therefore reduced volume, and apply a “high glabellar technique”, that is at least 1.5cm above the orbital rim n order to minimise risk of eyelid ptosis. In conclusion, the ever-growing spectrum of medical aesthetic treatments, optimal results are achieved only with the highest level of understanding of the causes of ageing and the associated pathophysiology, sound anatomical knowledge, refined skills, effective and safe treatment modalities, and appreciation of the aesthetic result desired by our patients. The next article will discuss the frontalis muscle. This indication is part of the foundation botox training course for the treatment of horizontal forehead lines. 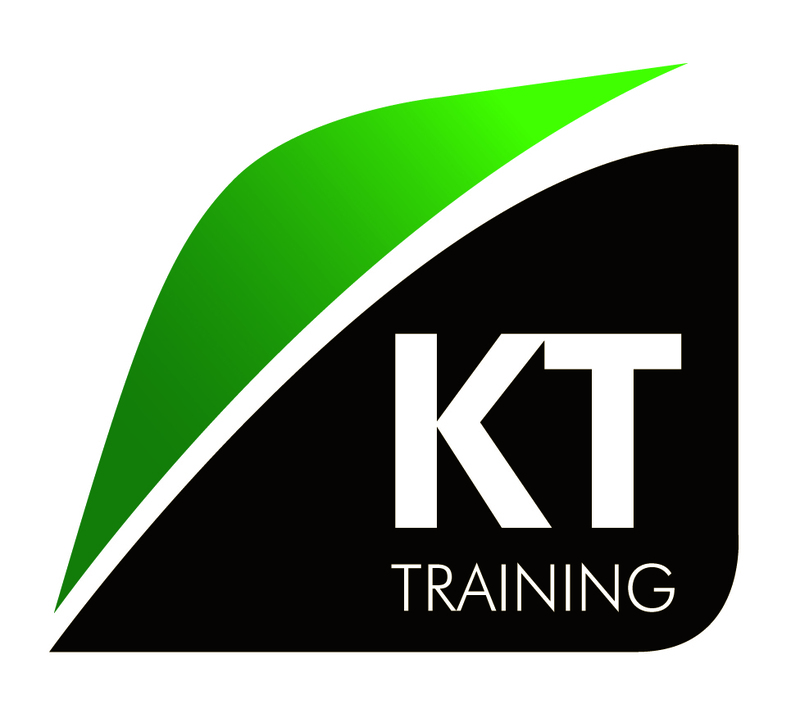 Subscribe at the foot of this page for a notification about up coming articles and resources.